73 days. 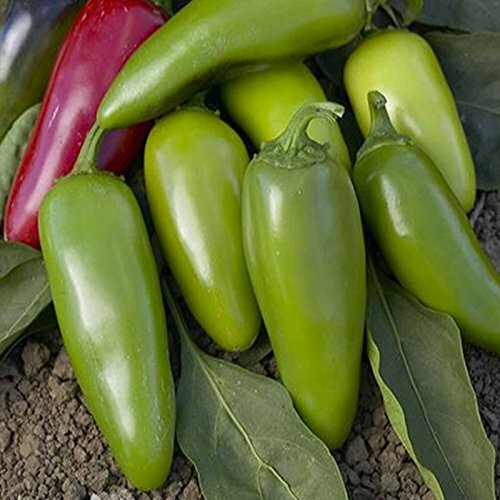 Slightly larger fruit and taller plant than early jalapeño above, this heavy yielding pepper will produce over a long period. Scoville units: 2,000 - 8,000. Approx. 3,965 seeds/oz.